You, me and the teacher: Ideas overflowing? 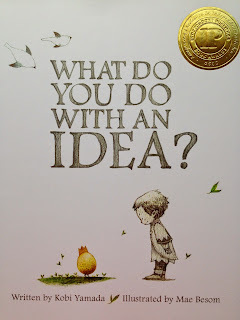 Do ideas, innovation and creativity come easily? I remember feeling like that after the first #Edchatnz conference in 2014, Steve Mouldey had described it as being like an excited puppy. #Edchatnz 2014 resonated with me. (see posts on the Education Revolution challenge, Continuing the PD or even the Blogging Meme challenge I initiated). Professionally and personally, working in a collaborative environment is challenging but it also brings a new level to interpreting professional development. This other set of eyes can see things differently and may not always agree, whilst this may seem unhelpful it actually provides a filter that is absolutely necessary to reach flow in a collaborative space. I've recently returned from visiting four schools where we (I went with three colleagues) investigated the use of space, learning design, collaborative teaching and any other gems that we could find. It was as much about reflecting on our own practice as it was about what these other schools and teachers do. When I'd been told about the trip my I'd got all excited puppy but started to realise I can't just come back wanting to change the world one learning common at a time. How was I going to filter this zest and not just appear like a magpie collecting shiny new things? Filter 1 was a little visual we keep in LC4. This allows me to really consider the worth of some things that I see/hear about on PD. Some ideas are great for moment, and best left there. Filter 2 is simply thinking about the Why? How is secondary and often there is many ways of achieving the same result. Filter 3 is priorities. What is worth implementing straight away and what ought to be parked for another day, term or even year? My aim for this post isn't sharing all the shiny new things this magpie collected, or even reminding you of some old school ideas that are still solid. The takeaway I hope you'll get is in considering what your own filters or processes are for evaluating what ideas you take back to your own school and thinking about the impact of these ideas on others around you. 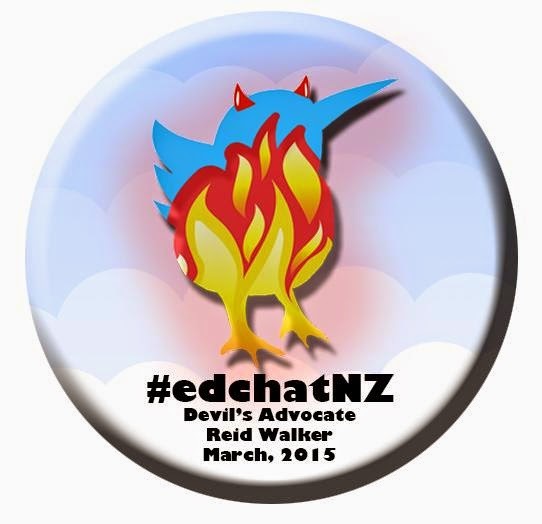 As I'd headed off to see these schools the buzz of the second #Edchatnz conference was entering day two. Twitter was awash with lots of excited puppies, I felt a pang of jealousy and then wondered how many of these passionate souls would go back to colleagues that wouldn't share the enthusiasm or couldn't understand your excitement. It's not about having ideas, its about what we do with them. 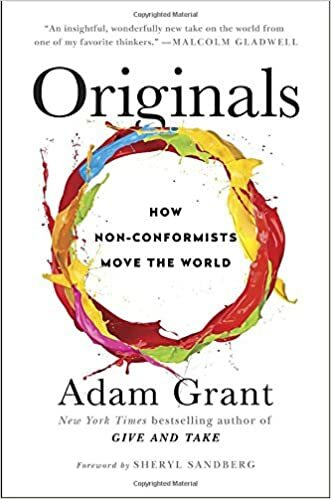 On my journey I began reading Originals by Adam Grant, a book all about ideas, innovation and the investigates what enables or prohibits creativity. Early on Grant discusses how some people readily accept their role in an organisation as a fixed predetermined entity, whilst others consider these as merely the default settings and that these can be adapted, fine tuned, personalised and ultimately add value to the role. "Starting point is curiosity: pondering why the default exists in the first place..." and goes on that if we consider some of what we face with a new lens then we may find alternative solutions to regular problems in our workplace. For some of our children this is necessary, some pedagogy we know brings results, yet others require different approaches. This is why we need to explore, innovate and consider the Why when we contemplate a new approach. New ideas are threats to old practices and this can be a barrier to sharing too, Grant shares and I'm reminded of how teachers bemoan others who don't/won't change and how this can lead to a reluctance to collaborate and share. As I became engrossed with his book, I found myself staring at straight at my filters "in reality, the biggest barrier to originality is not idea generation - it's idea selection". Having visited these schools and constantly having my thinking face on, I need to run all these ideas through my own filters as well as those of my colleagues, their opinions are a necessary new perspective. I've been prompted to record all my ideas, questions and reflections as there is no telling when I'll want to access these again - good point. 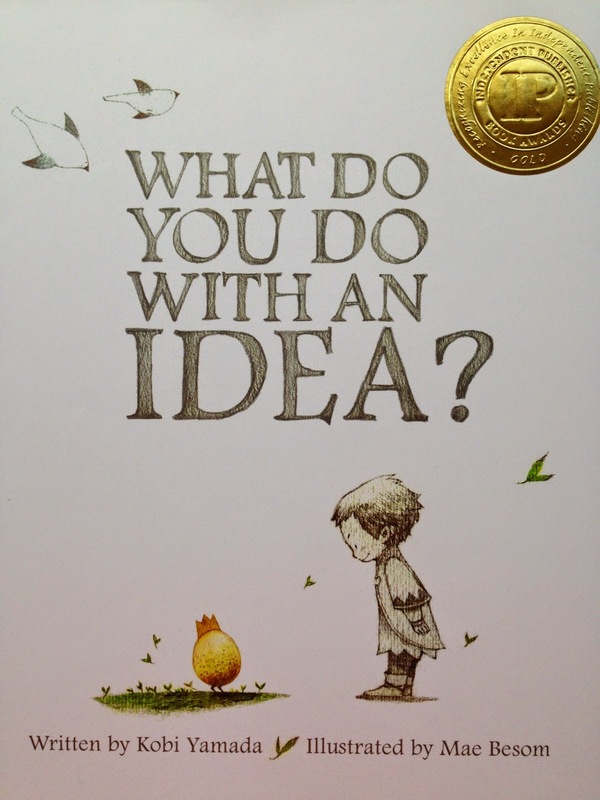 We've already shared some of our wonderings with our staff, informal discussions during a staff meeting that enabled many to offer thoughts and insights in a 'warm but demanding' manner. As I've been talking with my co-teacher, I've shared things I'd seen with a view to how it could add value to our learning common. Rather than pouring ideas, thinking they're all gold, I'm deliberately letting them be part of a slow release. My principal has even suggested that I use a Hermann Brain resource to consider some of these ideas, it prompts the use of whole brain thinking (Theoretical/Analytical, Organisational, Interpersonal and Creative). His offering is just further proof that it is not generation but selection of ideas that is crucial. Our students deserve to have this idea reinforced also, idea selection is crucial. We can emphasise this during creative processes such as planning writing, design and technology processes or other creative endeavours. I hear about teachers, principals and educators advocating for the growth mindset or the emphasis on the journey, especially in regard to some of the geniuses throughout history. Grant summarises the work of Beethoven, Shakespeare, Picasso, Mozart and Edison. All are known for a select group of outputs, yet each have a large assortment of products that weren't as renowned or successful as others. Both the cinema and publishing industries are full of cases where the commercial success significantly outstripped forecasts, consider this list of titles that weren't meant to reach an audience: Star Wars, ET and Pulp Fiction films; The Chronicles of Narnia, The Diary of Anne Frank, Lord of the Flies and Harry Potter! Is it any wonder that choosing ideas is difficult! What do these list of geniuses and film/book forecast failures have to do with teaching? 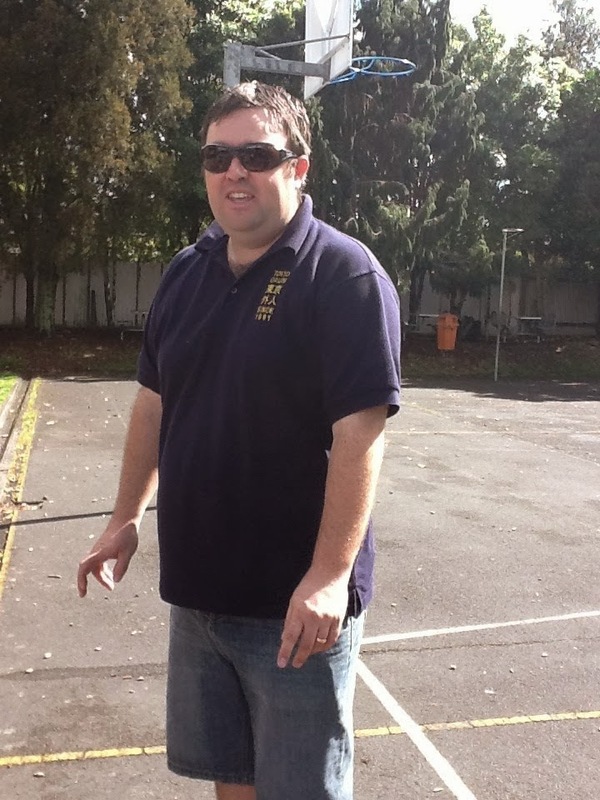 I'm surrounded by some very innovative and creative people at HPPS and within NZ education circles in general. Regardless of the audience you're pitching to, your classroom, school, community or maybe even wider still, it is not about throwing all your ideas up and trying everything all of the time. The impact this might have on your learners could be damaging, yes it is important to role model risk taking and failure, but it is also important that we use approaches that evidence tells us will work and many students require an element of consistency to get the practise that they need to achieve mastery. It is important that we allow ourselves the opportunity to analyse ideas but must be mindful that we don't destroy some ideas by overthinking. As teachers, we need to be strategic about which ideas we choose to integrate into our learning spaces, idea selection is more important than idea generation. Enabling the space for creativity and conversation is also integral. Recent experiences with my colleagues away from the classroom and staffroom has allowed me to see the importance of meaningful conversation. Topics, ideas, questions and each other as people can be delved into, parked and referred back to later without the constraints of morning tea, lunchtime or meetings finishing.